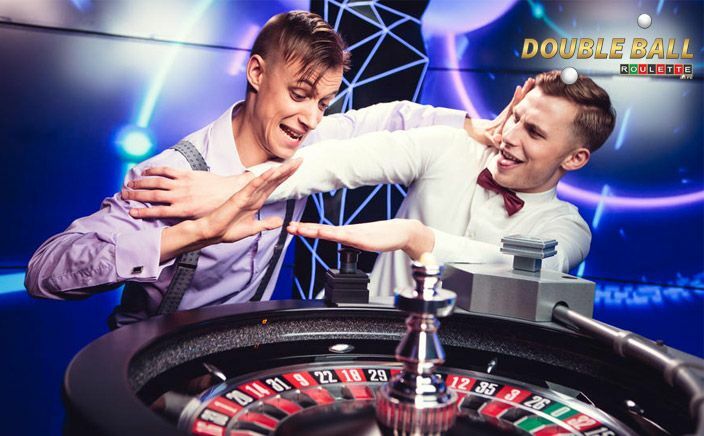 Doubleball Roulette Live is a unique creation in itself and received too much love during its initial days. It has been launched by Evolution Gaming and as you can decode from the name itself, out here you are going to play with two balls instead of the standard one. Thus, your chances to win all the inside bets get doubled, however, the outside ones gets halved. The game comes with the highest payout of 1300:1 along with multiple camera views and HD quality live feed. The mechanical launching of balls gives a real like feel. 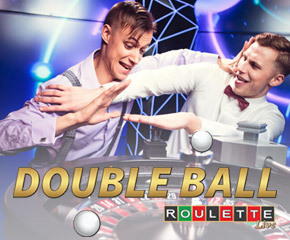 Doubleball Roulette Live has been launched with a set of different rules, which spices up the game even more. In addition, it comes with the top-class features like seamless streaming and an excellent user interface. You might need time to get familiar with the betting options and wagering limits though. As already mentioned, the basic difference out here is about the two balls instead of one. For winning the inside bets you just need to land one of the balls at the appropriate place and for the outside bets, you have to land both balls at their appropriate places. Hence, the first bets are going to improve your chances of winning while the later ones are going to decrease them. Apart from these, the game provides you with two additional gold bets in which players can place a bet on whether the two balls are going to land on any identical number or not. You might select a number for this round as well. These bets will then pay you 35:1 and 1300:1 respectively. The amount equating to the latter one is known to be the speciality of this game. Other than this, the gameplay of Doubleball Roulette Live is similar to any other roulette game. Players will be given a minute time in order to place one or more bets as per their wishes and within the settable limits. The live dealer will then hit the button and the game will be launched. Doubleball Roulette Live has received a lot of attention perhaps because of its unusual twists. This provides you with a very exciting gameplay with two-ball roulette action which actually shows the mechanically launched balls. The unforgettable roulette action and fast-paced rounds make this game worth a hit.